American Bladesmith Society: This site fills you in on all of the activities and news of the society. Knife Group Association. The new web site for people who like knives and are willing to share information. Striving to follow in the footsteps of the Arkansas Knifemakers Association and the American Bladesmith society. Uncle Al; the knifemakers pal from DeQueen, Ar. 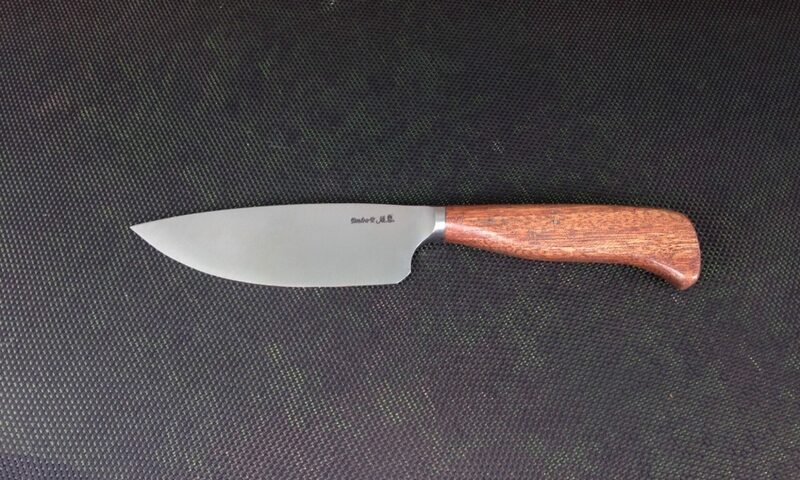 Has knife supplies and equipment for sale. Saltfork Craftsman Artist-Blacksmith Association: A non-profit organization of amateur and professional artist and craftsmen whose purpose is to share knowledge, education and to promote a more general appreciation for the fine craftsmanship everywhere. Chapter of Artist Blacksmith Association of North America. Steve Culver : Steve is a Master Bladesmith in the American Bladesmith Society and is also a gunsmith. Raymond Mack: A beginning knife maker I met in Bristow, Tennessee during Larry Harley’s hammer in. Charles Conner: Charles Conner is a veteran scrimshaw artist that started his craft in New England in 1974, tutored by his his school art teacher. Charles has been full time scrimshaw and moved to Oklahoma in 1998. Larry Parsons; Larry does beautiful leather work of all kinds, sheaths and saddles his specialty. Just click on his name for his new web site.